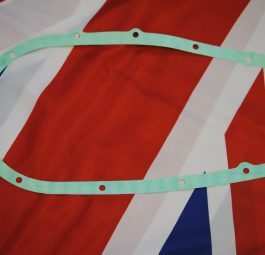 Triumph Gasket between pre-unit inner chaincase and crankcase. 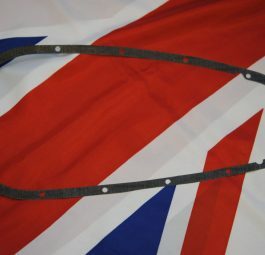 Triumph Chaincase Gasket, rigid pre-unit ‘long’ dynamo. 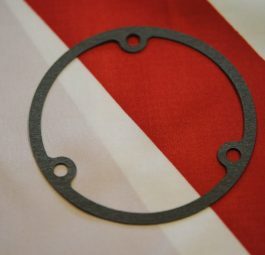 Triumph Caincase Gasket, rigid pre-unit ‘long’ alternator. 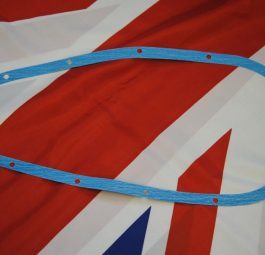 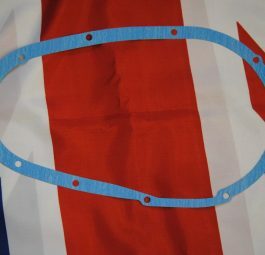 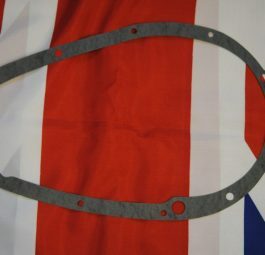 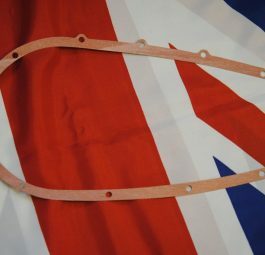 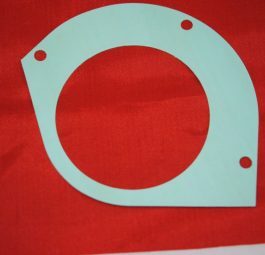 Triumph Chaincase Gasket, 350/500 unit.